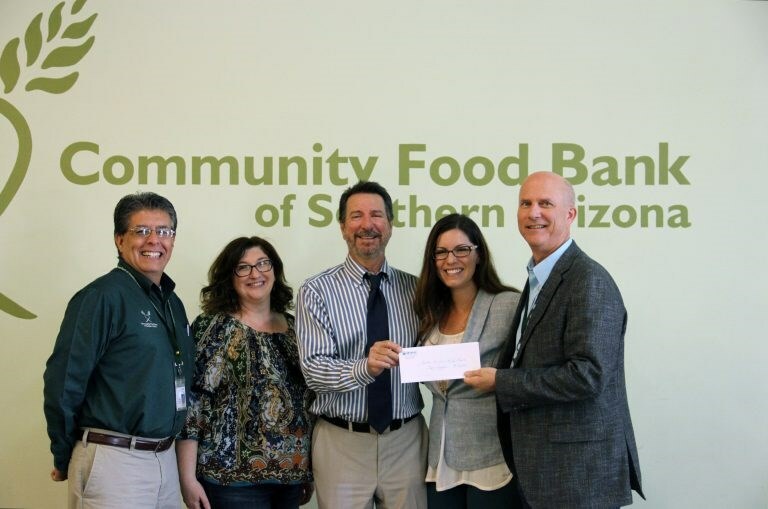 THANK YOU to both our customers and employees who helped us raise $12,000 to donate to the Community Food Bank! This donation will be used to help distribute 48,000 meals! 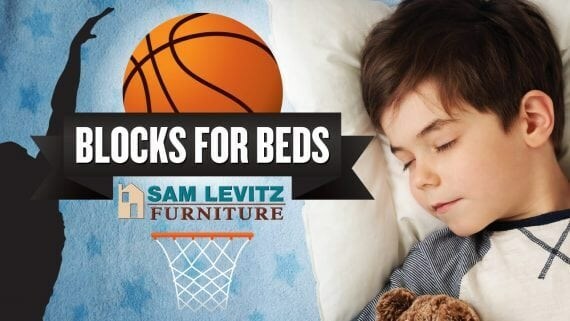 We partnered with the University of Arizona Wildcats basketball team on Blocks for Beds, giving away a bed to a child for every home game blocked shot last season. Click the image above to read more! Check out this video from Mrs. Green’s World detailing our latest green initiatives!